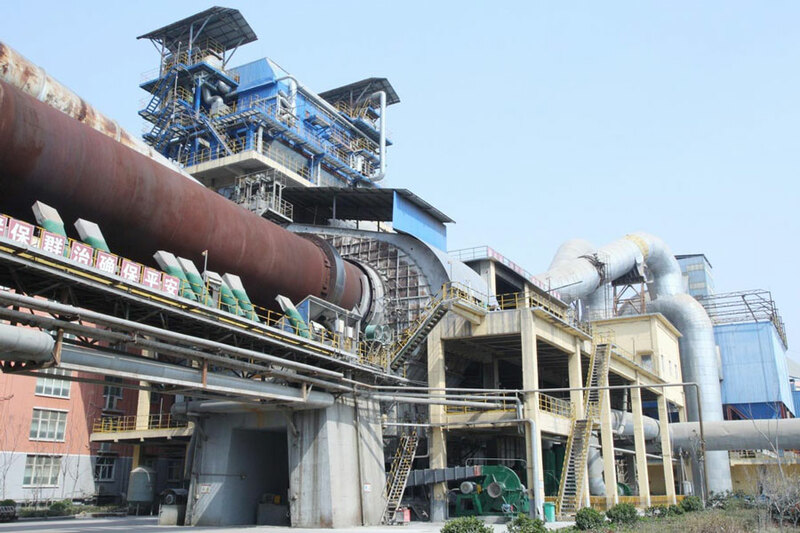 Many high-temperature, anti-resistant high pressure YUTONG blowers are provided to Dengfeng Songji Concrete Co., Ltd. (a well-known cement manufacuter focusing on environmental protection and energy conservation) to meet different requirements for blower chracteristics in different cement making stages. In order to meet Songji’s strict demands for the performance, reliability and service life of fans, improve blowers anti-resistance ability to long-term big dust and save the maintenance costs, YUTONG added high-hardness composite wear-resistant linings to the blade surfaces, increasing the service life of fan impellers by more than 3 times. This design was highly spoken of.